SAATHEE is extracted from natural high grade leonardite, with excellent solubility. It is used alone or combined with Nitrogen and Phosphorus in irrigation and spray. 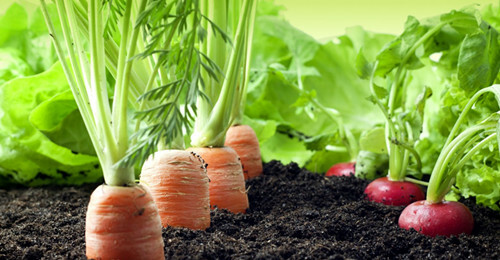 It is applied in agriculture and horticulture plants as well as all landscape and garden. 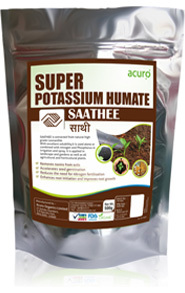 Concentrated form of humic acid (1 kg Saathee equals to 2.5 kg Humic acid ).